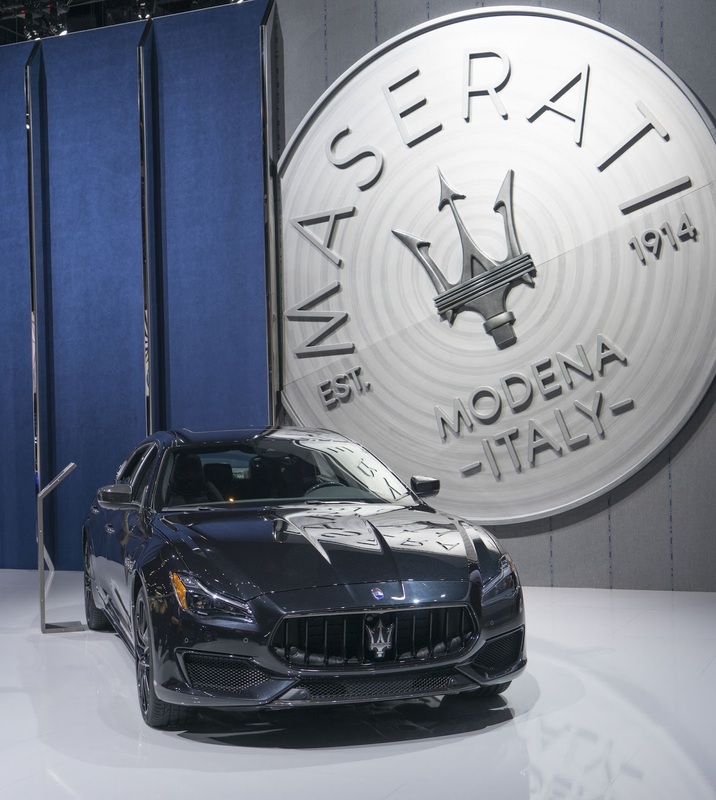 Back in April, Maserati premiered the Ghibli Nerissimo in New York. 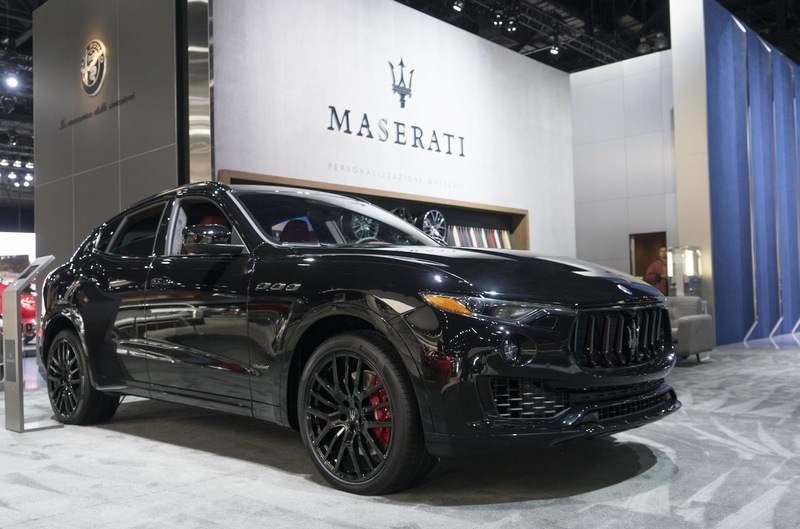 Fast forward to November’s LA Auto Show and the Italian marque has announced a Nerissimo package for the Levante and Quattroporte as well. 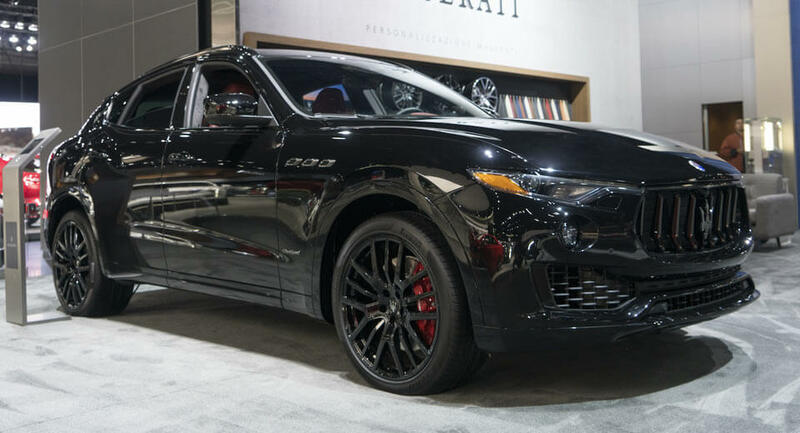 Like the Ghibli Nerissimo, the Levante and Quattroporte Nerissimo combine Nero black paint with Black Chrome accents on the front grille, trunk, side air vents, trident logo, and the Maserati badges across the exterior. Additionally, the window surrounds, exhaust tips, and vertical grille bars are all bathed in black. 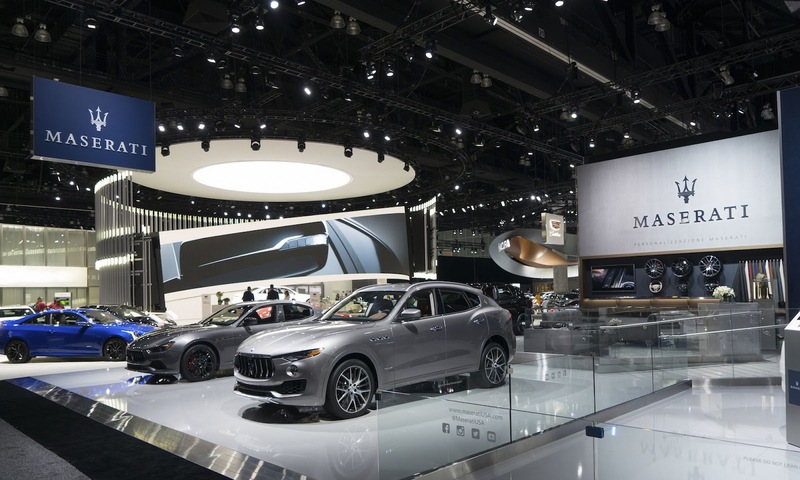 Beyond the release of the Nerissimo package in Los Angeles, Maserati has used the show to display the 2018 model year Ghibli and Levante, now sold in GranLusso and GranSport trims. The GranSport line aims to cater towards owners looking for a sportier-than-usual experience with their Maserati. By comparison, the GranLusso trim includes Ermenegildo Zegna silk or full premium Italian leather upholstery as well as wood trim throughout the cabin. 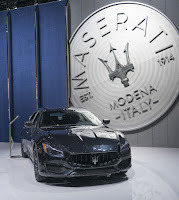 Another small announcement made by Maserati in LA is that electric power steering has replaced the hydraulic power steering system of the Ghibli, Quattroporte, and Levante.